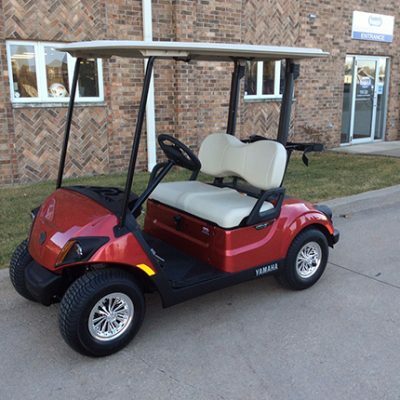 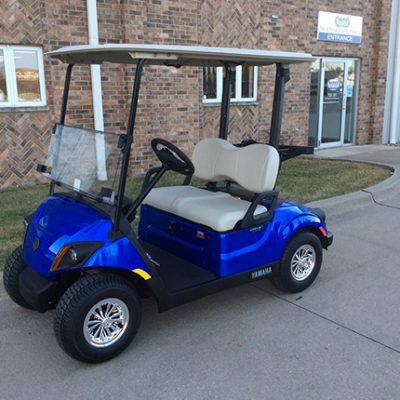 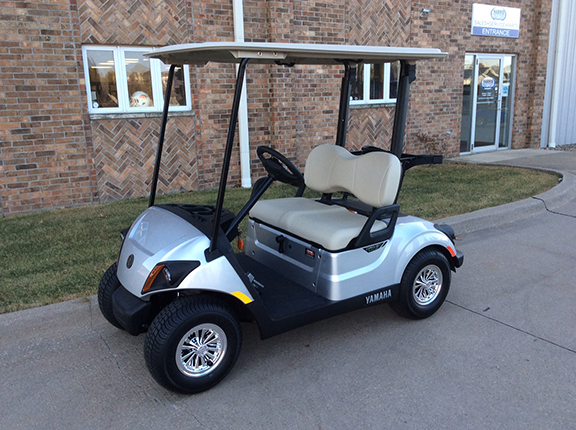 This 2019 Yamaha EFI PTV Moonstone golf car has a sharp look with the PTV package including lights, horn and fuel gauge. 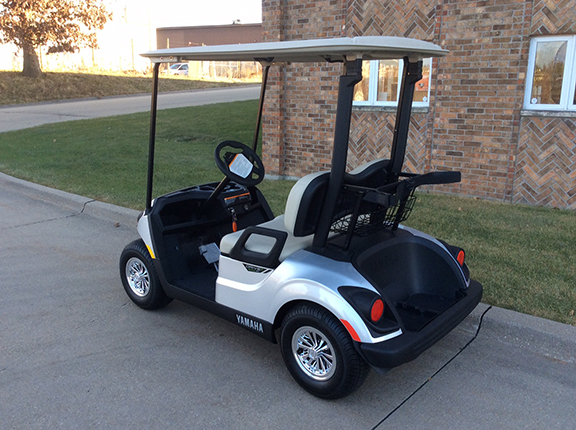 10″ chrome wheel covers with stone colored canopy top and seats creates a great look! 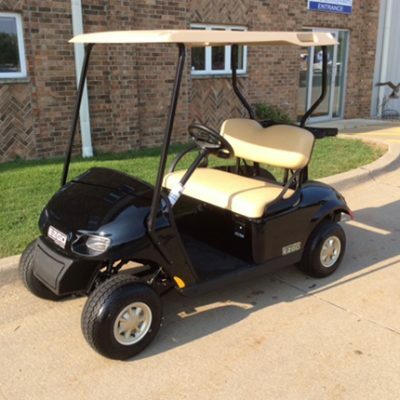 Talk to us at Harris Golf Cars for more details!